Paul was born in Berwyn, Illinois and went to High School in Pocatello Idaho. He attended Baylor University undergraduate (B. A. ’81), graduate and law school (J.D. ’85). 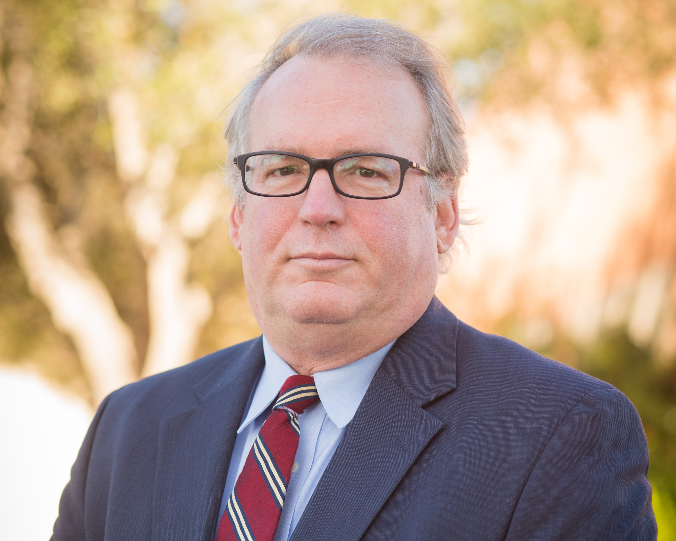 He began the practice of law in Corpus Christi in 1985. He holds (past and present) board certifications in Personal Injury Trial Law, Civil Trial Law, Medical Malpractice and is certified as a Private Professional Guardian. Paul is a Texas Certified Master Naturalist and his outside interests include, sailing, fishing, hunting and birding. Paul began his legal career at Brin and Brin, P.C (1985 -2008) which was an offshoot of the current firm. He has been involved in numerous lawsuits in his career (trial list available on request) and has tried more than 100 jury trials. He is presently the panel chair of State Bar of Texas Grievance Committee, District 11, Panel 3 and Sub-committee chair of the Texas Supreme Court Unauthorized Practice of Law Committee. He belongs to the American Board of Trial Advocates, with the rank of Advocate (total 910 ABOTA points) and has been listed in the American Registry “Best of the Best” ; A.M. Best Directories of Recommended Insurance Attorneys and Adjusters; Global Directory of Who’s Who: “Top Lawyer”; Martindale – Hubbel: “AV rated” and “Pre-Eminent Lawyer” and as a Texas Super Lawyer.